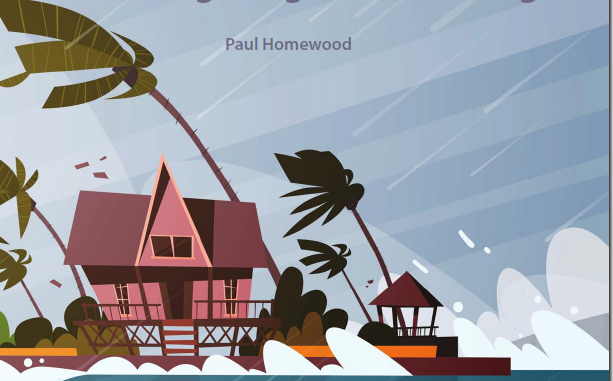 I am pleased to report that the GWPF have now published my latest paper on hurricane trends. 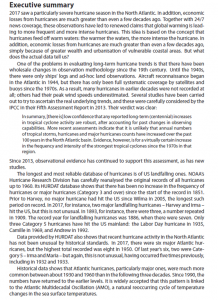 It demonstrates that, contrary to popular myth, hurricanes are not getting more frequent or more powerful. The paper is based throughout on official data, scientific papers and IPCC reports.